HOUSTON - Harris County has released the dates of projected road openings in the west Houston area around the Addicks and Barker reservoirs. 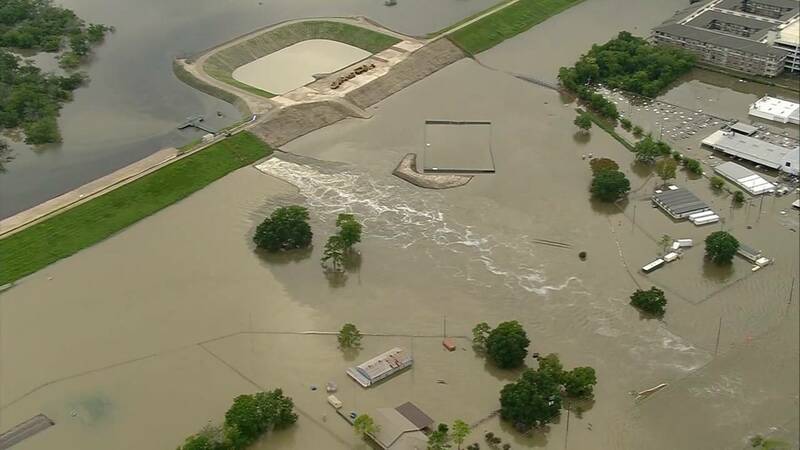 Catastrophic flooding from Hurricane Harvey forced the closure of many of the roadways around the reservoirs. READ: Third reservoir on the west side? The county said drivers should expect long commutes due to extended traffic signal cycles. According to the county, "If barricades are placed on roads where high waters have receded, commuters are encouraged to leave the barricades in place and avoid driving around them. There may be standing high water or road damage on other parts of the road. "Be aware and alert of school zone flashers in certain areas as schools resume sessions. Please be patient and plan to adjust your peak rush hour schedules accordingly."